Florida based photographer Carmel Brantley considers herself lucky. 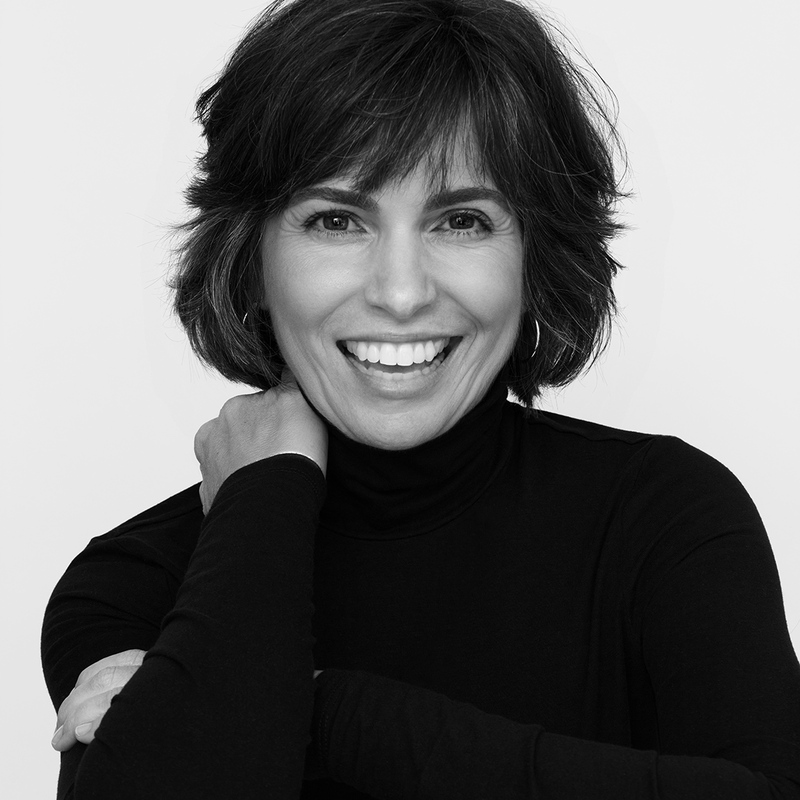 Her interest in architecture and interiors, combined with a passion for photography, allows her to step inside beautiful homes, captivating gardens, and fascinating buildings. Skilled in postproduction processing, Carmel's artistic eye and attention to detail have led to shooting assignments both near and far. As an award winning fine art photographer, Carmel's photography has been selected for several group exhibitions and is included in many private collections. 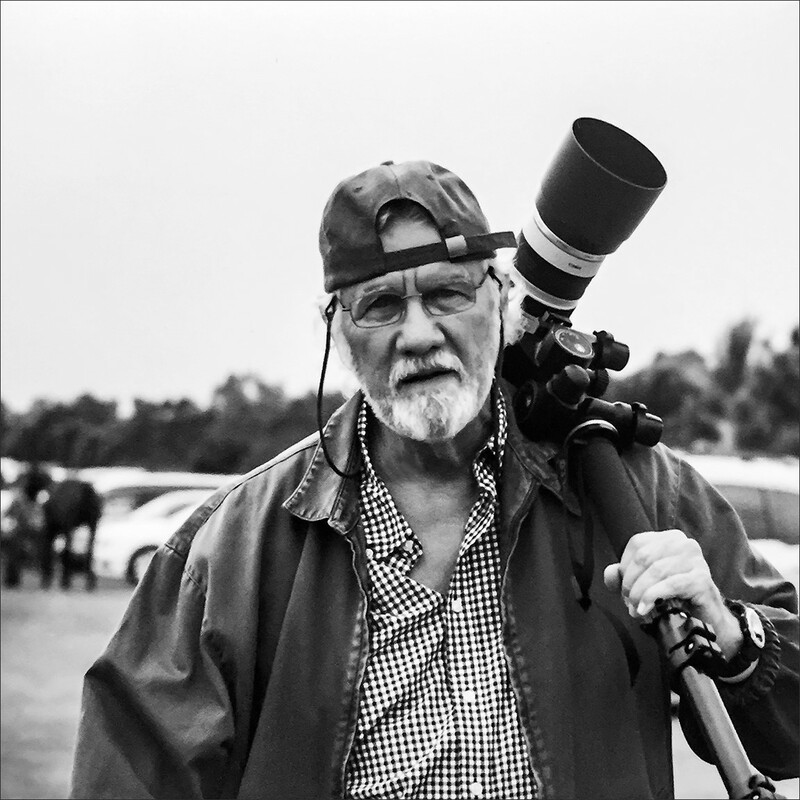 After spending several years shooting fashion on the west coast, Robert Brantley returned to his native Florida and began specializing in architectural photography. Time spent photographing fashion, which appeared in magazines such as Vogue and Town & Country, provided Robert with a unique talent for lighting and composition - two critical elements in architectural and interior design photography.